Located within 4 miles of Monte Carlo Blvd, The city of Princeton’s major east/west thoroughfare & development corridor on the north side of the city. 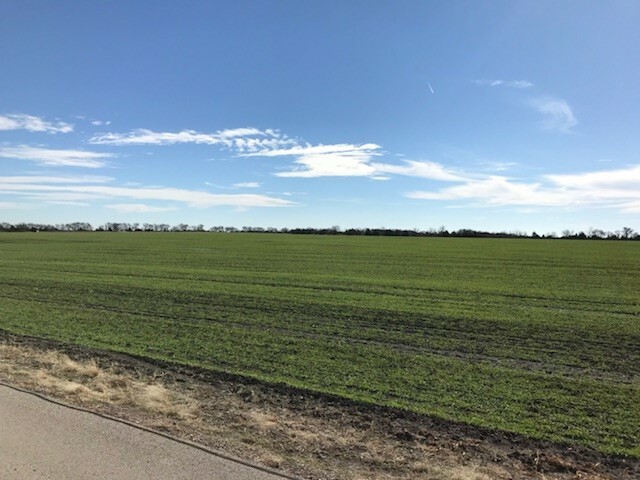 Beautiful land that is relatively flat and partially cultivated on the north side & rolling with trees, an intermittent creek and a small pond on the south side. The City of Princeton has emerged to become an active residential & commercial development market. In excess of 2,500 feet frontage on the paved CR 470. 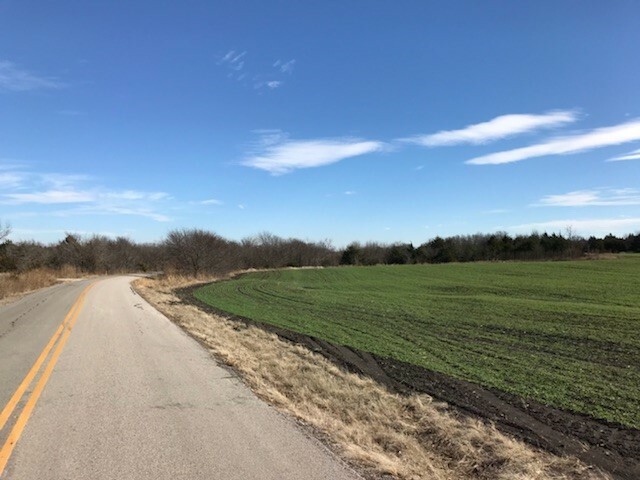 Great accessibility via CR 470’s connections to FM 1827/Longneck Rd to the west & FM 1377 to the east. Ideal investment opportunity in a large tract of land in the path of Princeton’s growth.